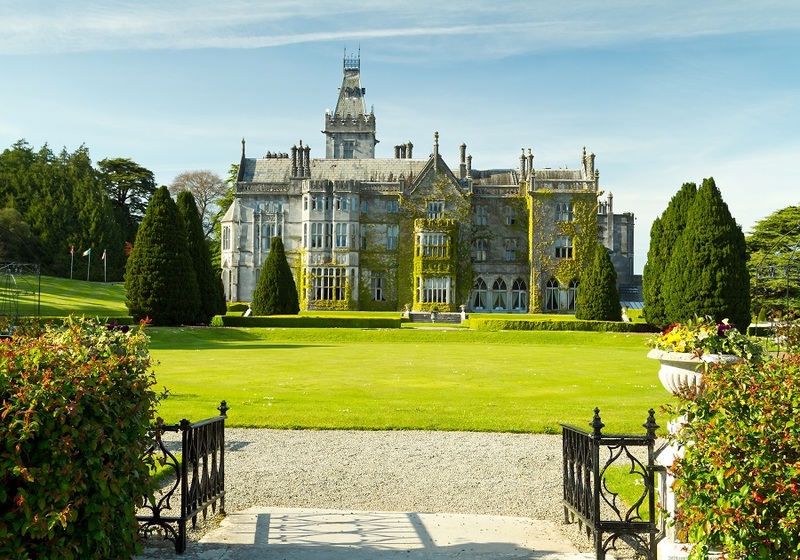 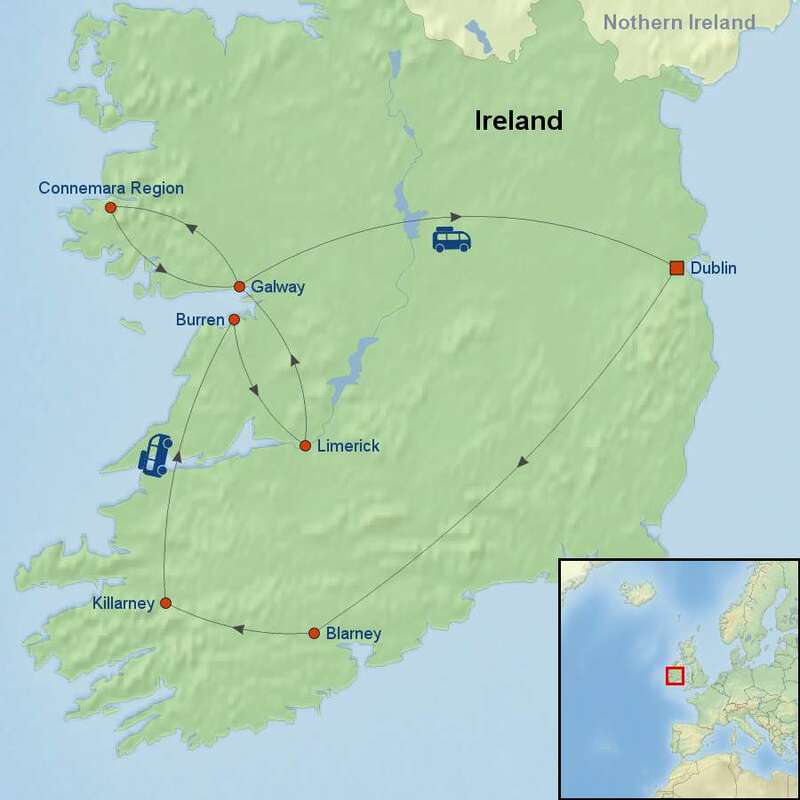 Enjoy unique business networking opportunities in the stunning country of Ireland on this 9 day tour. 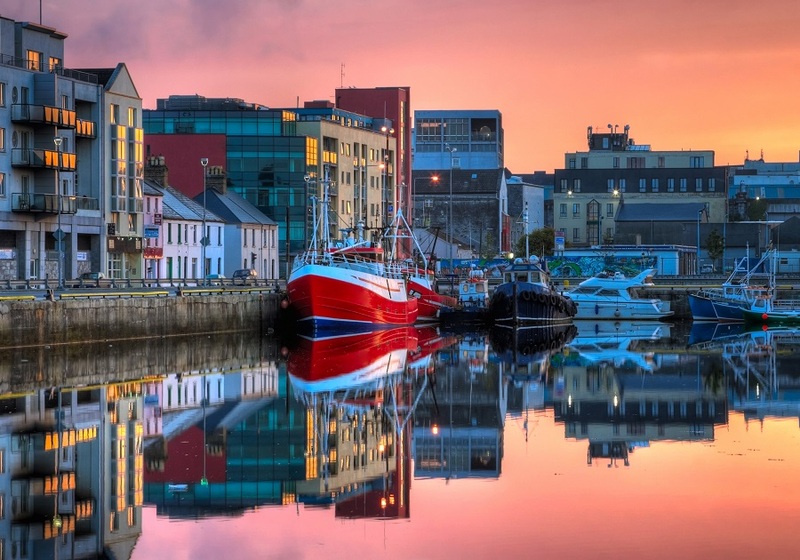 Guests will have the chance to tour the culture-rich cities of Dublin and Galway and explore some of the country’s beautiful and unspoilt countryside. 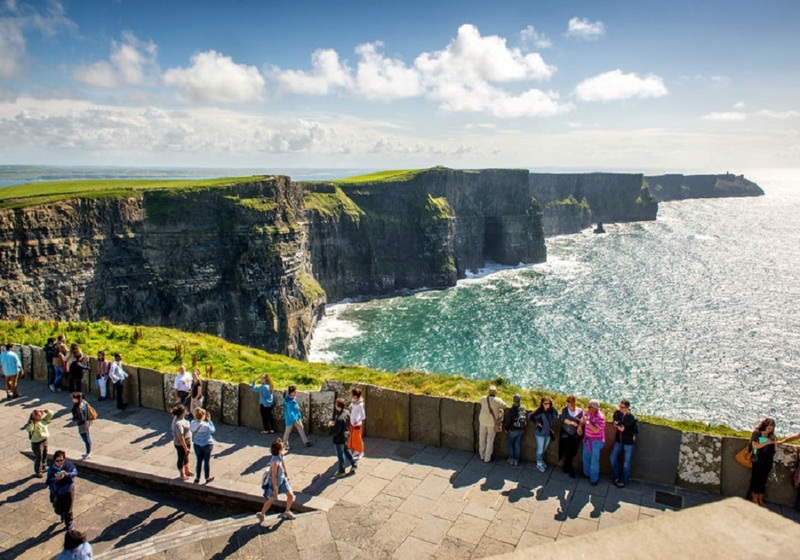 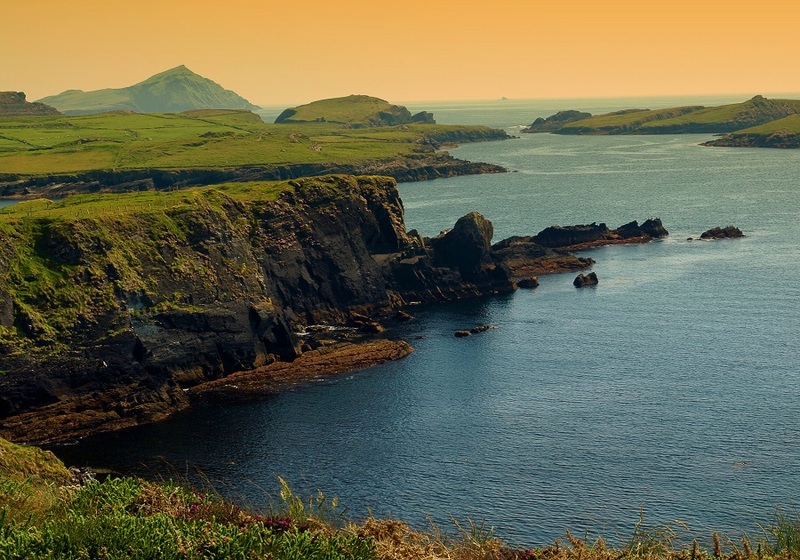 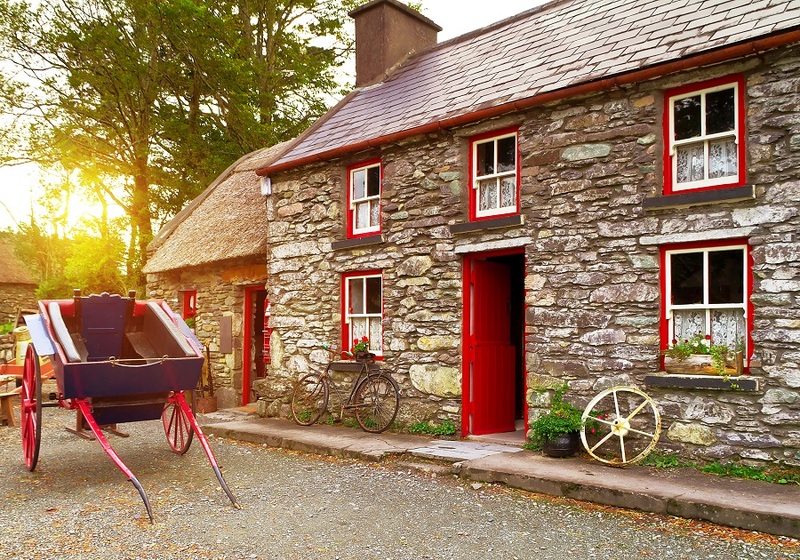 From scenic County Kerry to the lunar-like Burren region and the wilds of Connemara, Ireland will captivate and impress the most well travelled visitor. 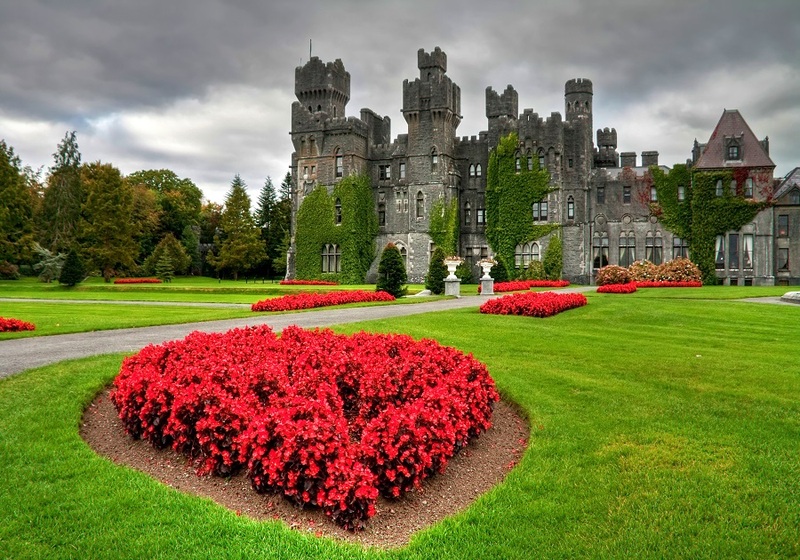 Single supplement is available for CAD 650 per person.